Are you gearing up for the big TpT Sale? I know I am! My shopping cart is full! I am grabbing clip art from Melon Heads and Creative Clips. I know that I have been needing to purchase some so I have a variety, but it just really hasn't been in the TpT budget. But with the sale, all things are possible! EVERYTHING in my store will be 28% off for the sale! 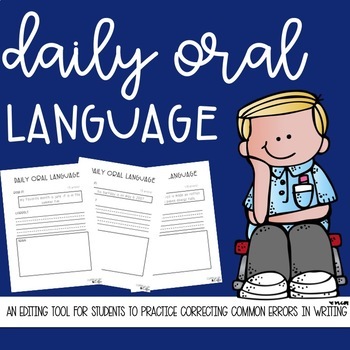 Grab any of the great writing, reading, and math resources in my shop! I have two really great Back to School items in my shop! I actually already have them printed and stapled, ready for my kiddos when we head back! I LOVE this BTS journal! It gets the kiddos writing right. off. the. bat. And, it will keep them from feeling overwhelmed! 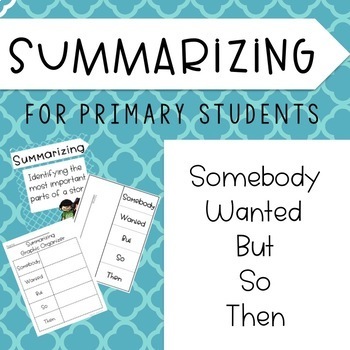 There are sentence starters, graphic organizers, and a place to draw a picture! 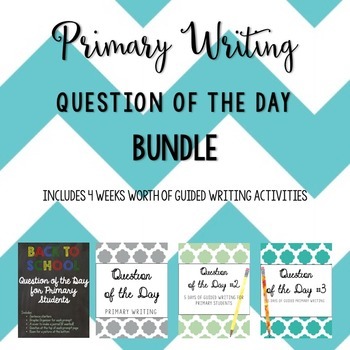 You can check out my You Tube video HERE on how to use the Question of the Day Journals. 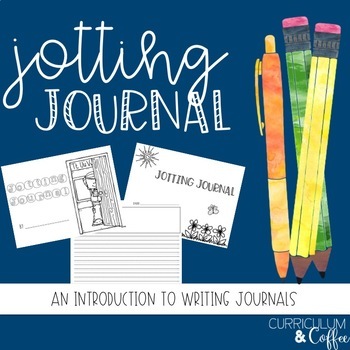 You can also grab the bundle of FOUR QOTD journals HERE. The bundle would be AWESOME to grab for the sale! I will be adding to it as the year goes on too. 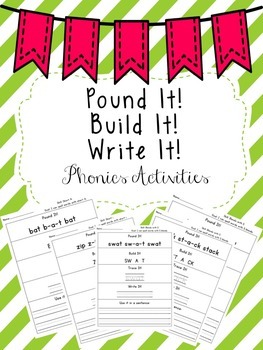 Writing has easily become one of my favorite subjects to teach, so I know I will be using these! On the pages there is a question, a graphic organizer, room to write including a sentence starter, and a place to draw a picture. 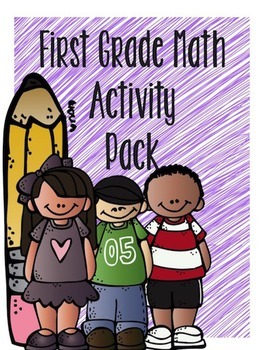 Would be perfect-o for first or second graders, and middle of the year Kindergarteners. 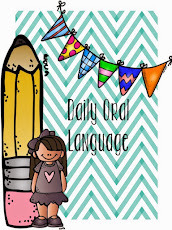 I am also SUPER excited to kick of the year with Daily Oral Language Journals! My kiddos benefitted SO. MUCH. from these last year, that I want to get started with them right out of the gate! They are such great practice for standard conventions. I will start out the year doing these all together, and then move into the kiddos doing them as a group, and then independently. We ALWAYS go over them! It takes 5 minutes, and I saw SUCH great improvement in my student's writing conventions! Plus, if you let the kids use red pens, you automatically become the best. Am I right? There are TWENTY days worth of DOLs in this packet! I am also going to put ALL THREE of the DOLs in one BIG bundle! You can check out the BTS DOLs HERE! What do you have in your shopping cart for the big sale?